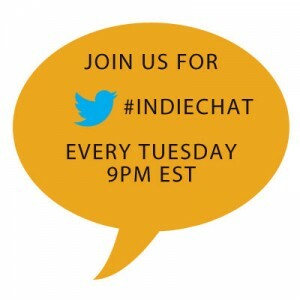 This week on #indiechat Miral Sattar (@miralsattar) will be will be hosting from the BiblioCrunch twitter account (@BiblioCrunch) along with Shelli Johannes (@srjohannes) and Jessie Harrell (@JessieHarrell). We’ll be answering your questions about the conference so please join us and ask away :)! 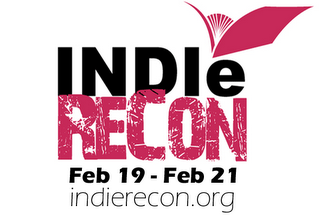 IndieReCon is a FREE, ONLINE conference inspired by WriteOnCon. 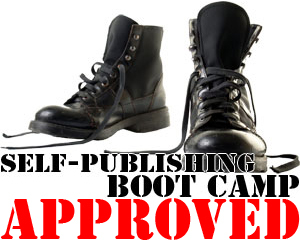 It is designed to help any writer or author who is curious about the ins and outs of Indie publishing. 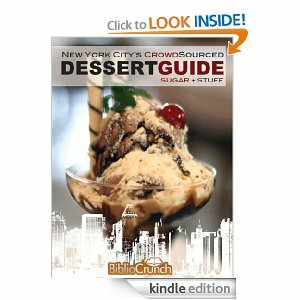 You’ll find everything from the pros and cons of Indie publishing, essential aspects in creating a high-quality book, successful online marketing, and expanding into international markets. However, ALL authors and writers are invited, because we will cover topics all of you may want to know more about, such as marketing and boosting sales. So there’s sure to be something for everyone.